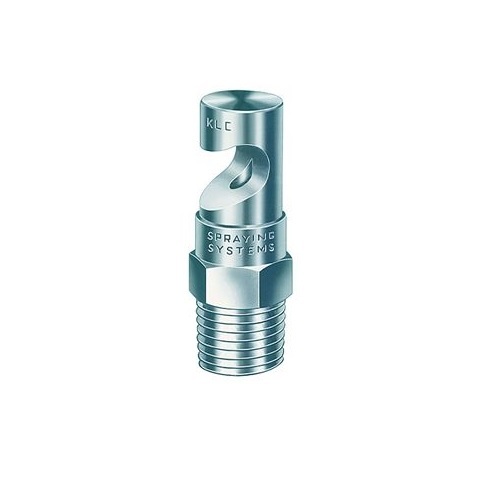 Its one-piece nozzle design projects spray to both sides to form a wide swath flat spray. The round orifice minimizes clogging. 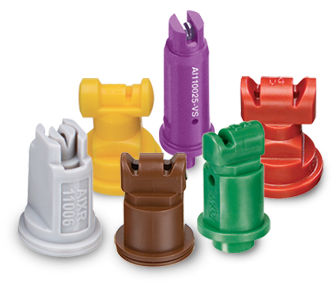 The KLC FieldJet nozzle is typically used to spray areas not accessible with a boom sprayer.